Poker Master is simple to use. The artificial intelligence is very evolved, particularly for the playoff round "Heartbeat". Video Poker is also known as Draw Poker. The Dealer uses a 52-card deck, which is played fresh after each hand. 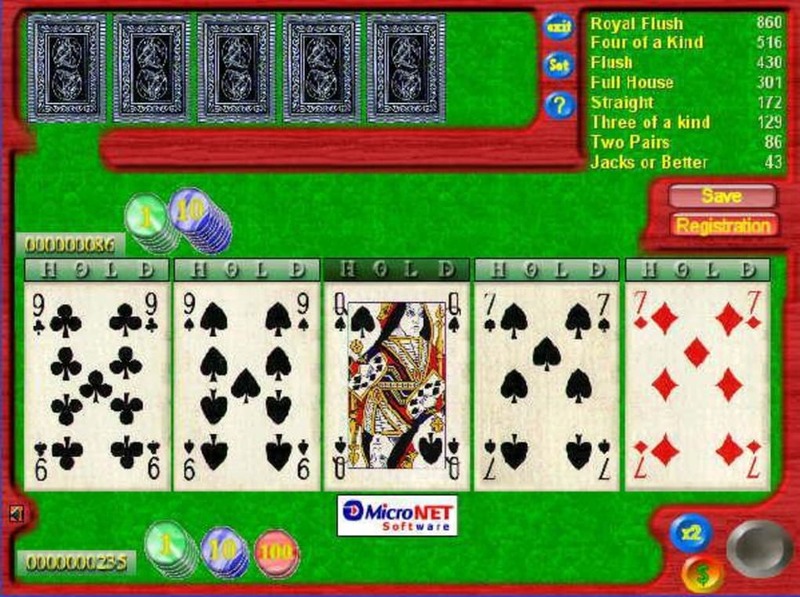 The aim of the game is to get a combination of "Jacks or Better". When you produce a winning hand (a combination of 2 Jacks or better) you are offered a playoff round in which you are given the opportunity to "Double" your winnings. What do you think about PokerMaster? Do you recommend it? Why?